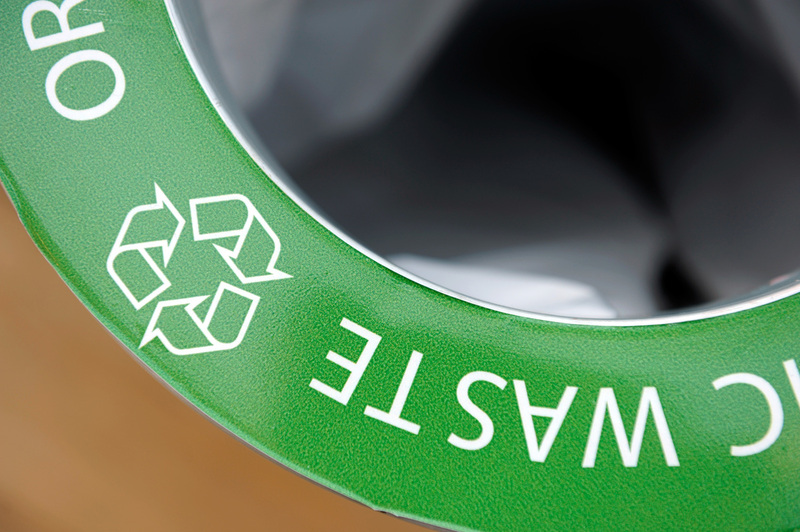 You are welcome to learn about recycling and waste management on Friday 16.3. 2pm. A professional from Kierrätyskeskus will teach the basics that will help you at home and at work. Event is organised at Pixelaches office (Kaasutehtaank 1/21, rakennus 7, Helsinki).